About Us | J & L Acoustics, Inc.
J & L Acoustics was created by Steve Karger in 1996. Steve continues to lead us in every aspect of the company. 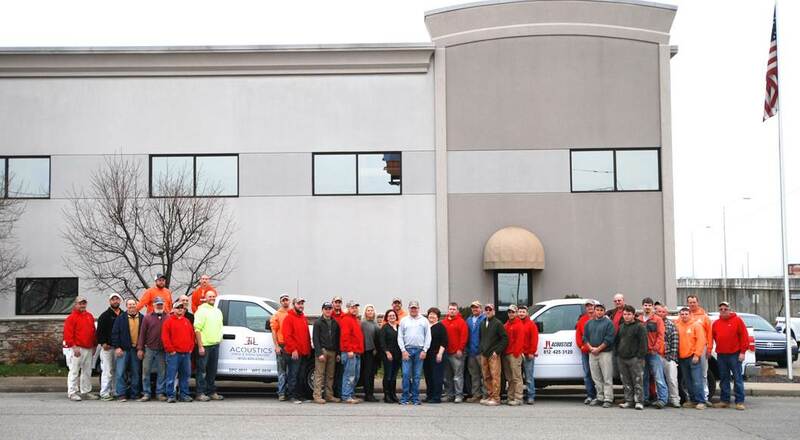 Over the years we have grown into a team of experienced individuals who strive for excellence in everything we do. Through our love of work and commitment to our clients we became a leader in our trade. We have pride in our work and it shows. Let us show you the difference we can make on your next project. Copyright © 2017 J & L Acoustics, Inc. All rights reserved.